This article is part 2 of Understanding Text Mining.If you just landed here, Part 1 is available here. One of the applications of text mining is sentiment analysis.In order for us to go ahead and carry out a sentiment analysis of our mined text, we are required to clean and prepare our data set as we saw in Part 1. 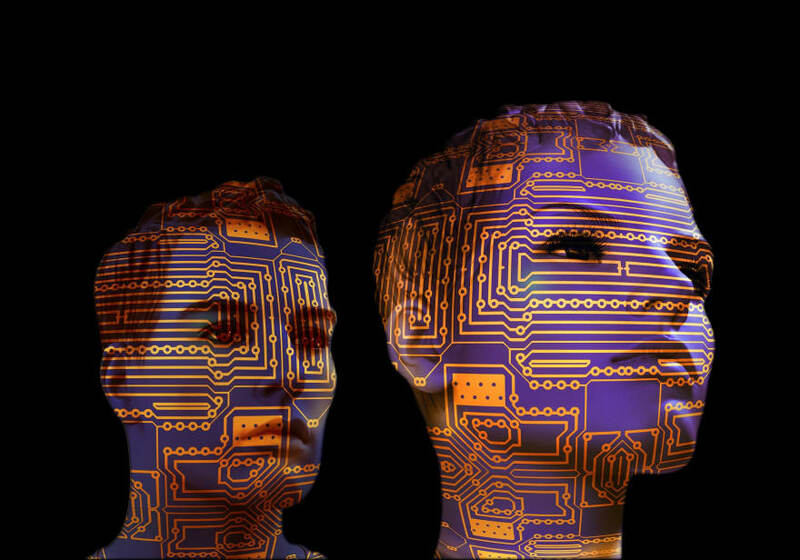 Sentiment Analysis: The study of extracted information to identify reactions, attitudes, context, and emotions.As one of the applications of text mining, sentiment analysis exposes the attitudes in the mined text. It is based on word polarities, it takes into account positive or negative words and neutral words are dismissed. 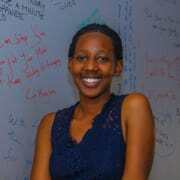 Sentiment analysis is done based on lexicons. 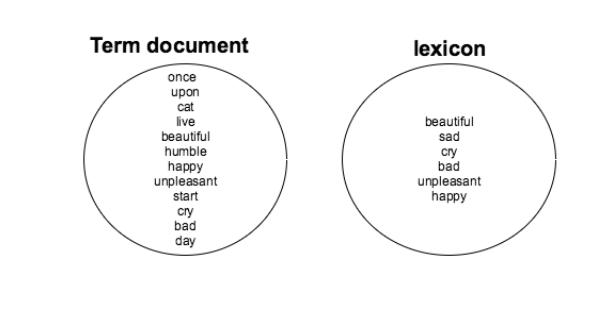 A lexicon in simpler terms is a vocabulary, say the English lexicon.In this context, a lexicon is a selection of words with the two polarities that can be used as a metric in sentiment analysis. There are many different types of lexicons that can be used depending on the context of the data you are working with.There is also a possibility of creating a custom lexicon depending on how much customization we would like to make with your data. In this article, we shall make use of the syuzhet package.While there are a number of packages for sentiment analysis on CRAN, the syuzhet package is great to learn with because it is a combination of the most common lexicons like nrc, bing, and afinn. 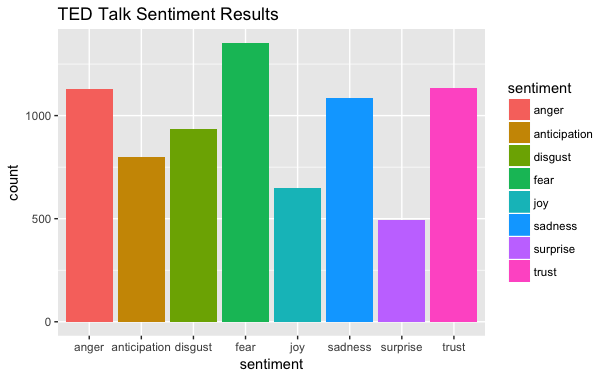 We also make use of ggplot2 to further visualize our results from the sentiment analysis. In simple terms, sentiment analysis is performed as an intersection of a term-document (built from the mined text ) and a lexicon of choice. The first step is to have a term-document and a lexicon of your choice. Then form an intersection between the two sets. This is a simple example where we extract emotions from a sentence.We load the sentence, split each word using the strsplit() function to form a character vector and use the get_nrc_sentiment() function from the syuzhet library.This function takes in new_sentence and compares it with the nrc emotion lexicon to return the scores as shown below. sentence <- "i love cats such a bundle of joy." 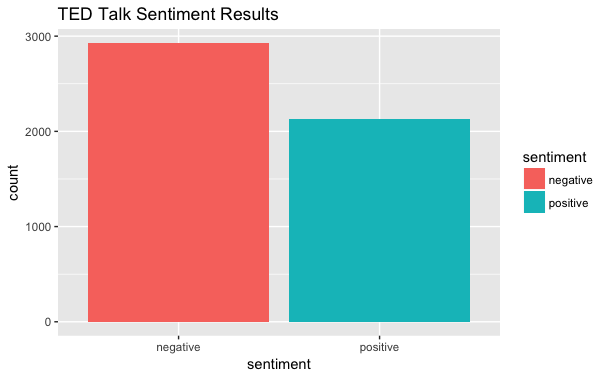 This second example makes use of a TED talks data set that was downloaded from Kaggle under the name transcript.csv.It underwent cleaning using the tm package following the steps in part 1 of this article and was carried forward for sentiment analysis in this part 2. #rowSums computes column sums across rows for each level of a #grouping variable. Plot 2: Shows the combination of emotions under two polarities. 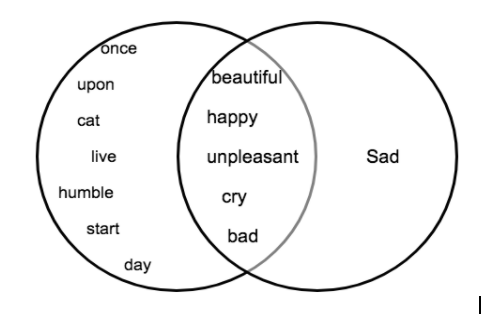 We have applied our sentiment analysis tricks on mined text to come up with an evident description of the emotions attached to text data. 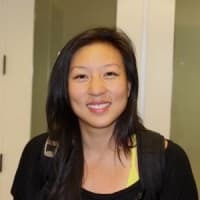 This could be a whole project that can help you gain insights on how and when to talk to your audience, what they feel about a certain topic /product/service and what better way you can interact with them. Now, go ahead choose an article/dataset /campaign that you want to try sentiment analysis on and follow the steps.